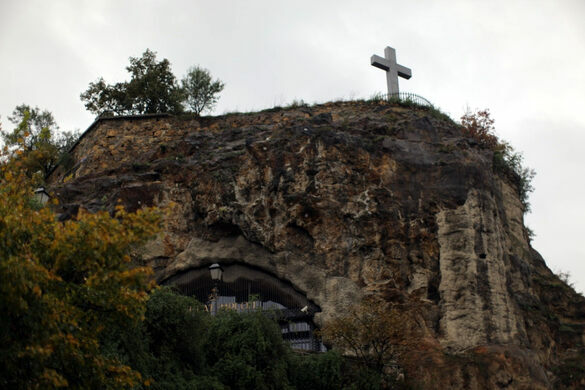 On the Buda side of Budapest, tucked into the side Gellert Hill (named after a saint who was stuffed into a spiked barrel and rolled down the hill), is a small cave with a large cross above it. 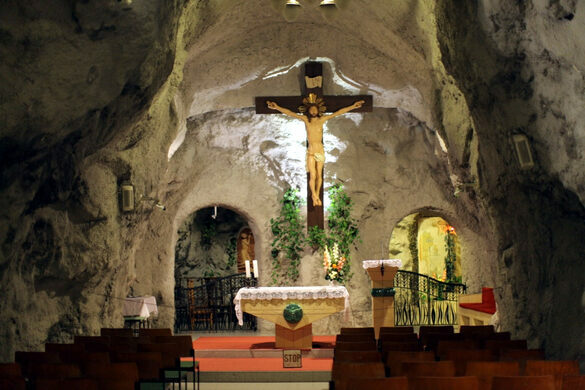 Supposedly once the home of a hermit monk, the cave is today run by the Pauline Monks. The relationship between the Hungarian government and the “Order of Saint Paul the First Hermit” hasn’t always been good. The entire Pauline order was arrested on Easter Monday, 1951, by the Communist government and charged with treason. 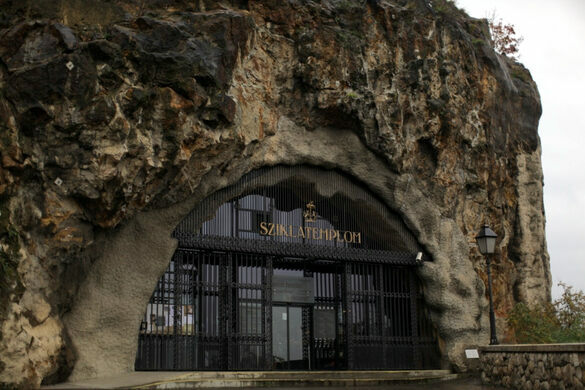 The head monk was executed, the rest were put into labor camps and the church was sealed behind an eight-foot wall of concrete. 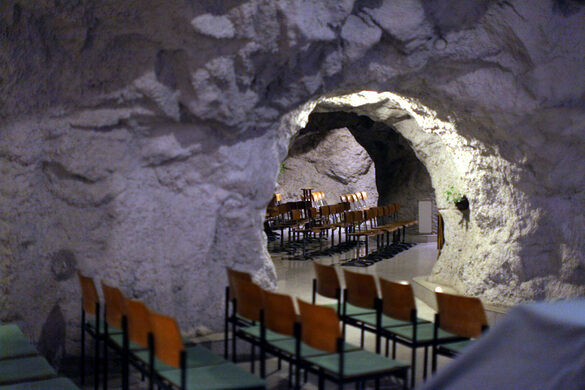 In 1989, after the fall of communism in Hungary, the wall was broken down and the cave reopened. 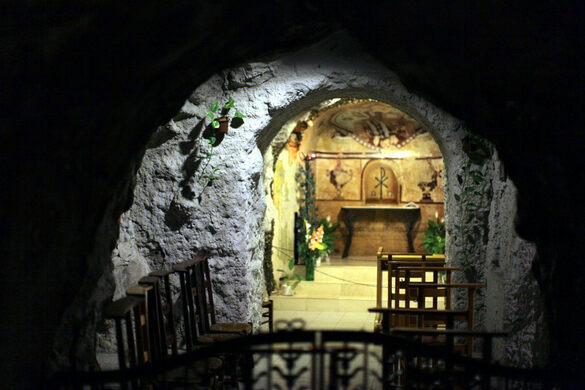 Today, the cave walls are all made from concrete and “faux cave,” but the small church still contains some curious features. 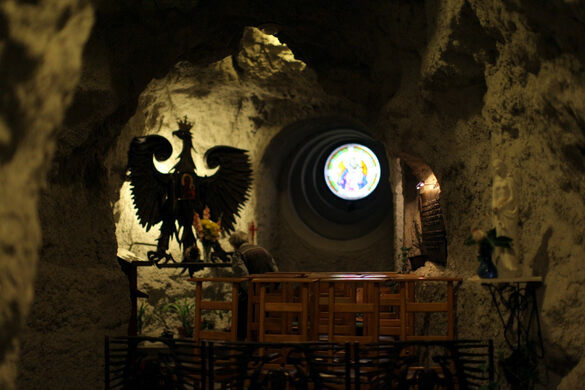 Besides being rumored to connect to a vast system of underground tunnels, the cave church has a replica of the Black Madonna of Czestochowa, Poland. 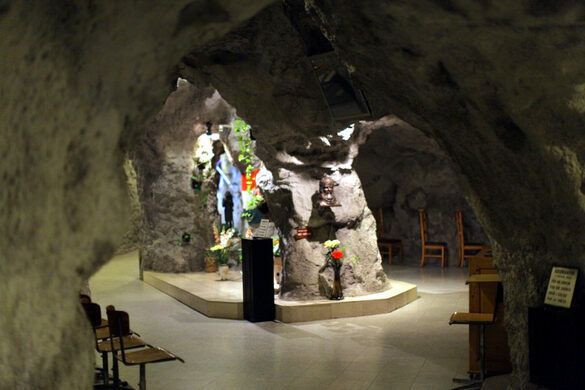 Black Madonnas are paintings or statues of the Virgin Mary that, for debated reasons, have turned black. 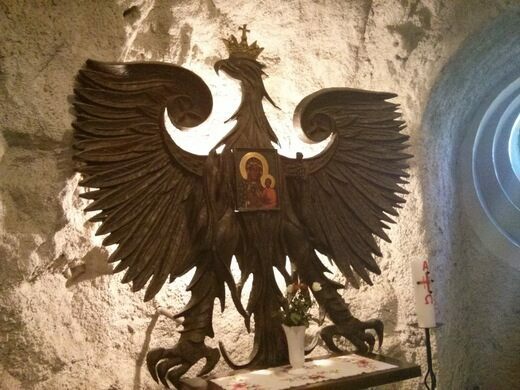 Black Madonnas are held to be miraculous and one in particular is said to have saved her Pauline church from fire. Since then the Pauline Monks have worshiped her mysteriously dark visage. 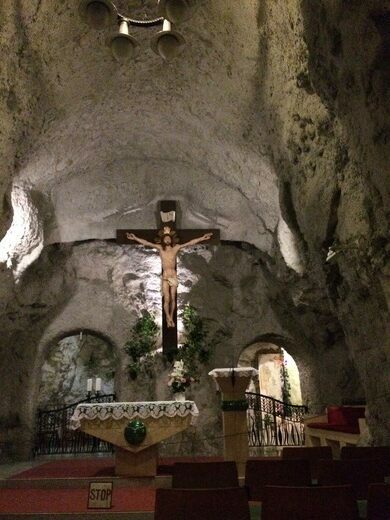 Visitors entering the church are expected to dress modestly. If women are wearing dresses or blouses that don't cover the shoulders, shawls will be provided at the entrance that can be returned at the end of their visit.